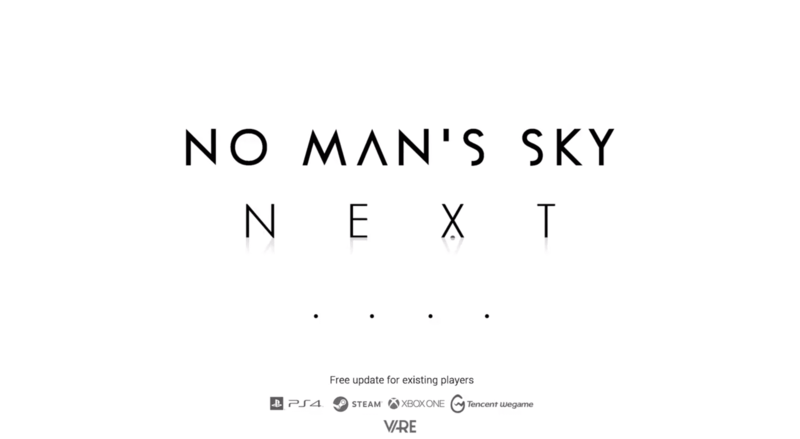 Very excited to report that Sean Murray has officially confirmed the new update coming this summer for No Man’s Sky called “NEXT”. We don’t have any further details, but clearly Hello Games is working tirelessly to bring us their biggest update so far and I for one am very excited to see what they have in store! We don’t know for sure if the new update will bring another total reset to the universe, but I’d have to say that it likely will. The discoveries you make today in version 1.3 may never be seen again after the update. Preserve a record of virtual history; submit your portal addresses to The Portal Repository before the next update drops. Here at The Portal Repository we will be closely following the latest news for No Man’s Sky NEXT. 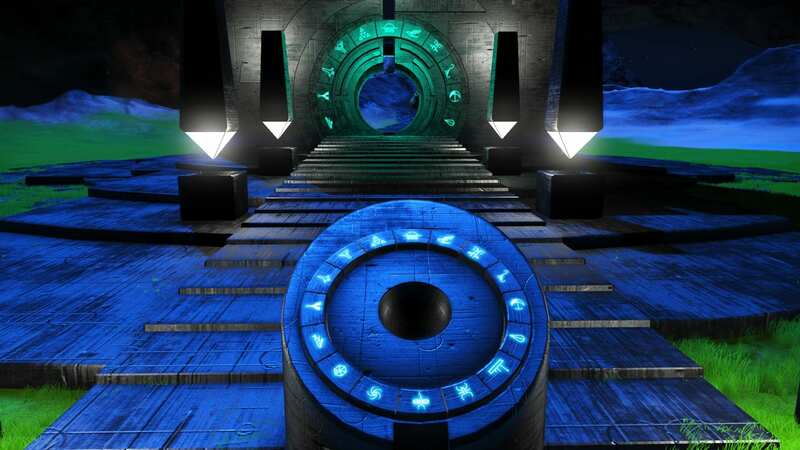 The Portal Repository might be made obsolete by this new update, or maybe it will become even more relevant, only time will tell! Read Hello Games’ full announcement article here.